Even though these are men's sumglasses I love them on me. Great fit and love the matte frame!! This is my second pair of Justin sunglasses and it's amazing the way they fit. My first pair was orange and this second pair is blue both are incredible the only hard part is to decide which one to use. I'm ready for a pair of green Ray bans! I bought these glasses for my daughter and she absolutely loved them. Everything was fantastic. Super fast shipping. They looked wonderful on her. 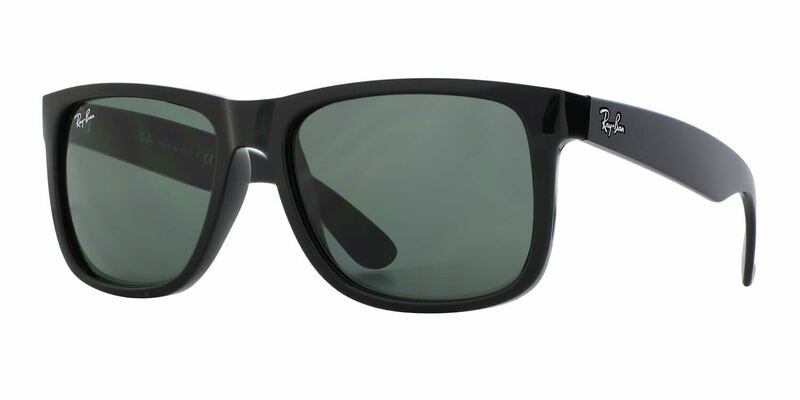 Awesome style and look, Not your old school style frames from Rayban, more modern style. Lenses are clear and perfect for sunny days. As always with Rayban clarity is spot on. Great price and love the look.